Last week I demonstrated a manual method of recovering a VSAN VM Storage Policy when vCenter Server is no longer available by using a VSAN command-line utility found in the ESXi Shell called cmmds-tool. Though this approach works, it can also be quite tedious and error prone as you have to manually go through various configuration files and extract out the individual VSAN Object UUIDs. 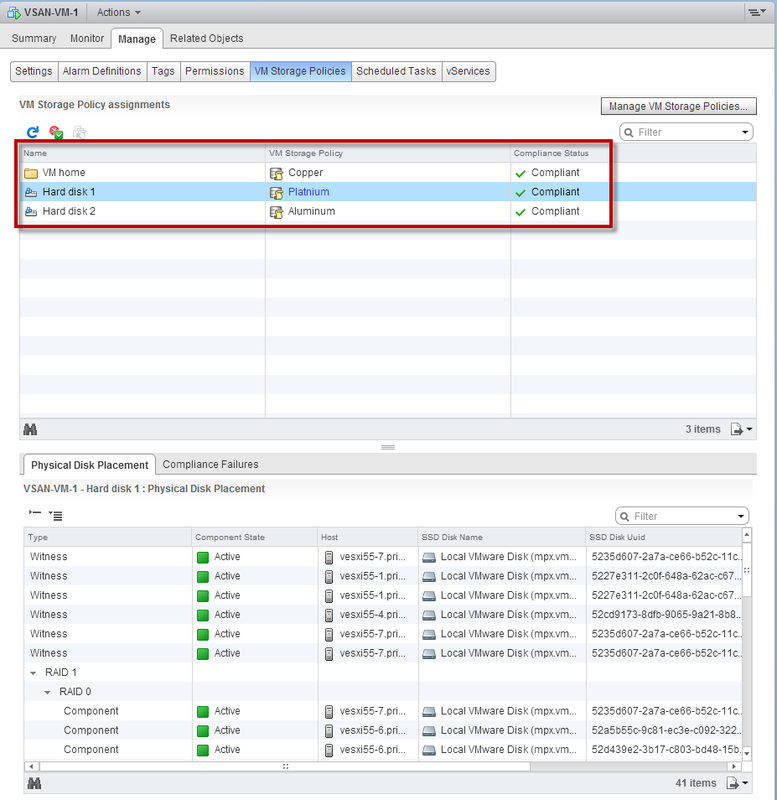 Luckily, one can automate the process outlined in the previous article by leveraging the vSphere API to connect directly to an ESXi host and access the VSAN Internal CMMDS system (Clustering Monitoring, Membership and Directory Services). Disclaimer: This script is provided as a sample, please ensure it is properly tested before using it in a production environment. 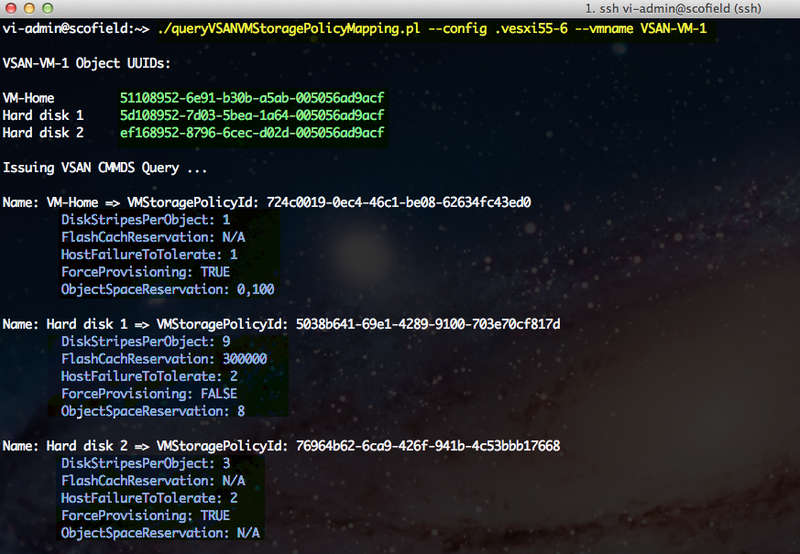 I have created a sample vSphere SDK for Perl script called queryVSANVMStoragePolicyMapping.pl to demonstrate the vSphere API functionality. To use this script, you will need to ensure you have either the vCLI or vSphere SDK for Perl 5.5 installed on a system or you can use the vMA 5.5 appliance. 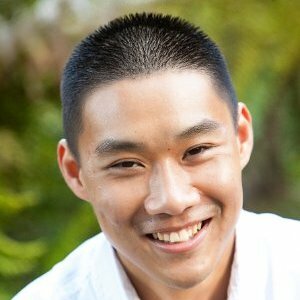 You will also need to install an additional Perl module called JSON which is used in the script. 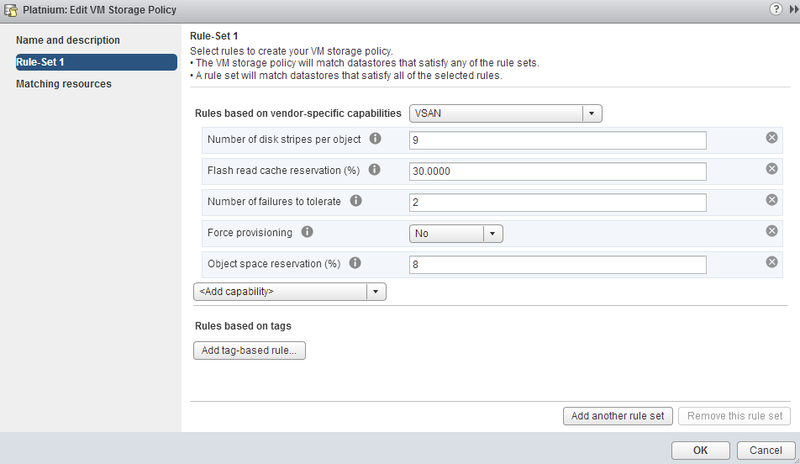 In my environment, I have a Virtual Machine called VSAN-VM-1 which has the following VM Storage Policies assigned to it. Lets say our vCenter Server is now gone, how do we go about recovering the VM Storage Policy configurations to rebuild it on our new vCenter Server? With this script it is quite simple to recover the information by simply connecting to the ESXi host and specifying the name of the Virtual Machine. From the output we can see that it automatically identifies the VSAN Object UUID for the VM Home directory as well as all VMDKs that are associated with that Virtual Machine. The script then uses that information to pass to the QueryCmmds API method which is part of the vsanInternalSystem manager to perform the query. The output is then returned as a JSON string which is parsed by the script to display the VM Storage Policy MoRef ID for each corresponding Virtual Machine component along with their configured VSAN policies. I’ve been renting a unit here for quite some time and I love this place (never thought I’d say that about a storage place, but there it is!). I’ve rented other spaces in years past, but the service and location here just can not be beat! 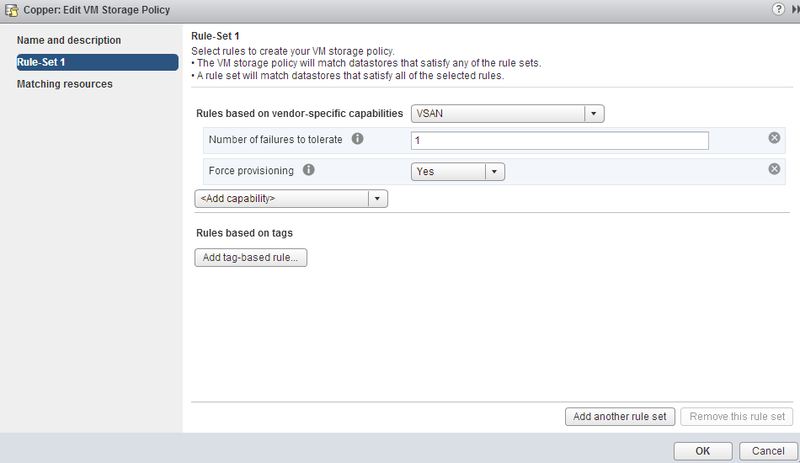 how can ‘storage policies’ be assigned to vmdks are the newly created … via cmd line ? 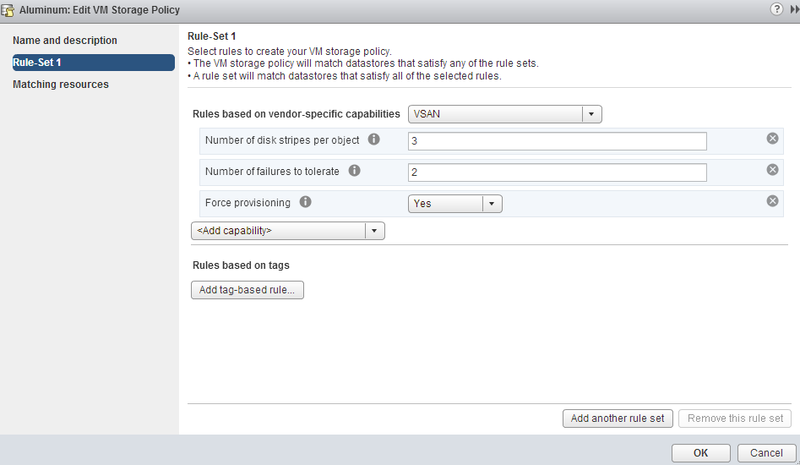 let’s say i have 100vms whose vmdks need a different storage policy ?